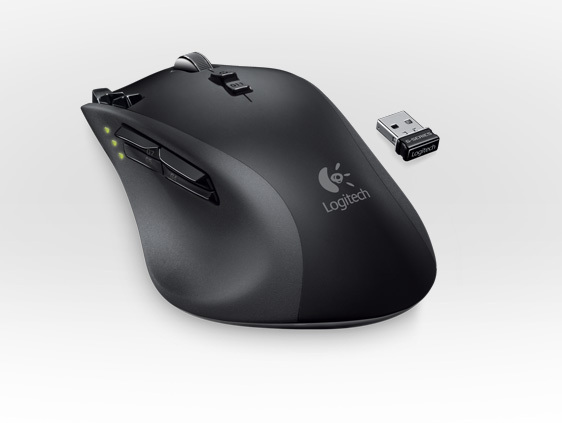 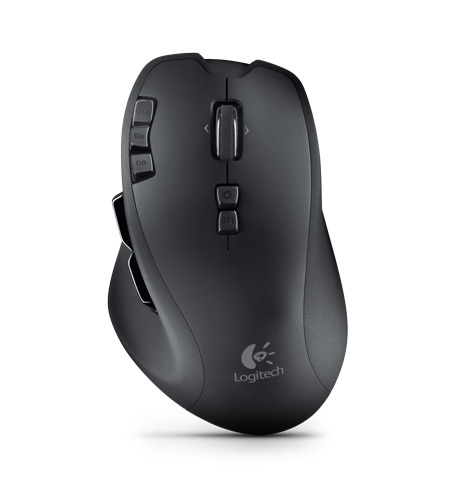 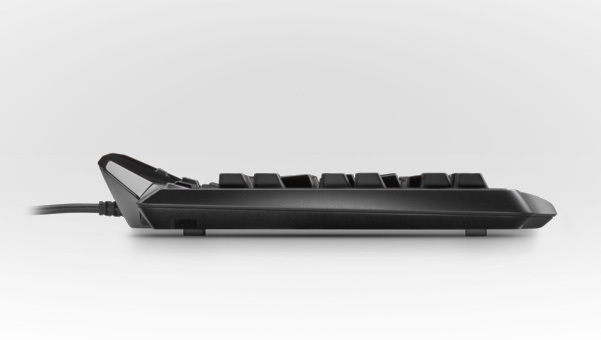 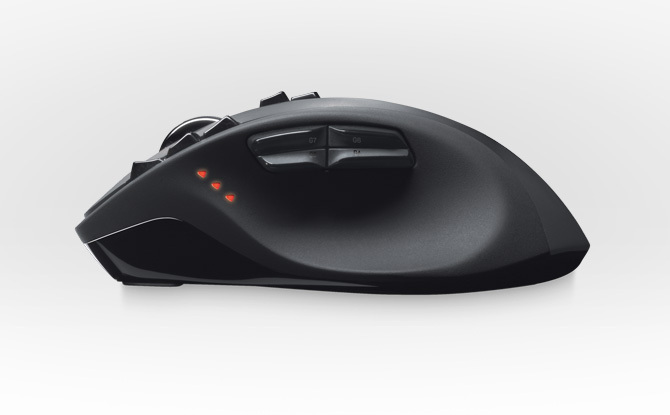 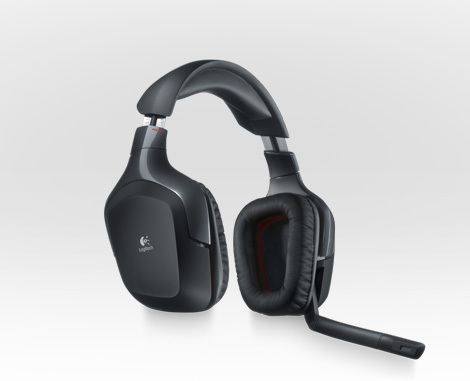 Logitech today has unveiled three new gaming peripherals from its popular G-Series — the Logitech Gaming Keyboard G510, Wireless Gaming Mouse G700 and Logitech Wireless Gaming Headset G930. 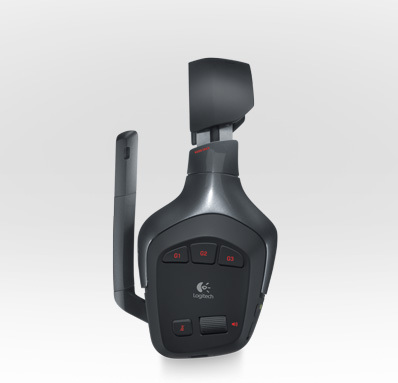 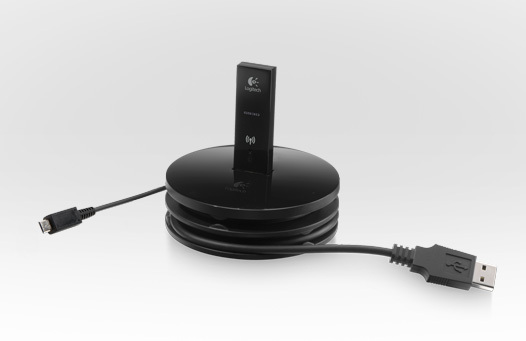 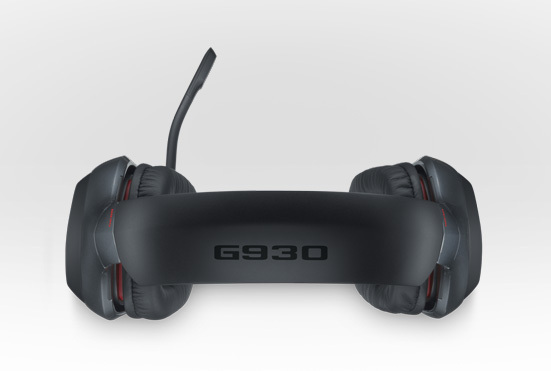 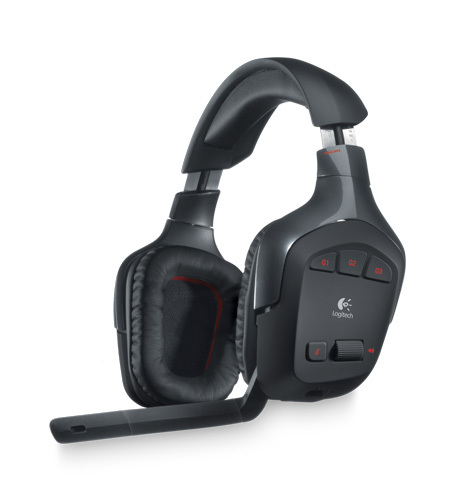 The Wireless Gaming Headset G930 offers 7.1 Dolby surround sound, which “lets you hear your opponents before they see you”, a lag-free 2.4 GHz wireless connection with up to 40 feet (12 meters) away from your computer, plush ear pads, a noise-canceling microphone, a memory-foam-lined headband and build in battery which sustain up to 10 hours per charge. 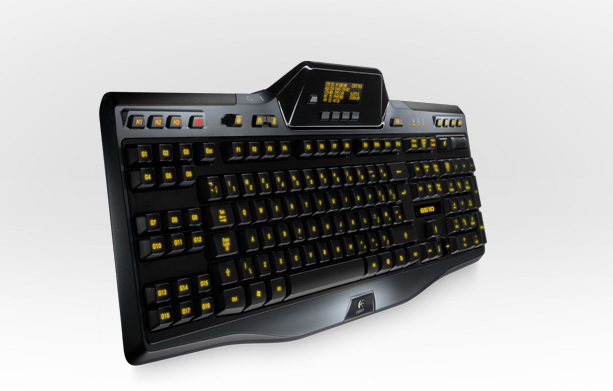 It also propose three programmable G-keys for one-touch control over in-game elements like music, chat and voice morphing. 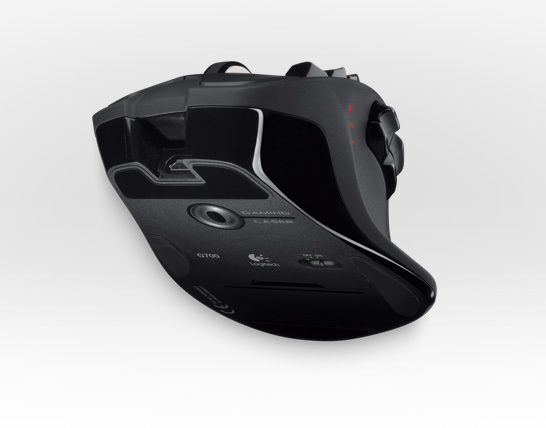 Logitech Wireless Gaming Mouse G700 offers natural curves that support your hand, 13 programmable buttons, a laser sensor with 200 – 5,700 dpi, a dual-mode scroll wheel, LED display which show the battery power and onboard memory, which allows you to store up to five profiles for individual players or games (keyboard macros and dpi settings). 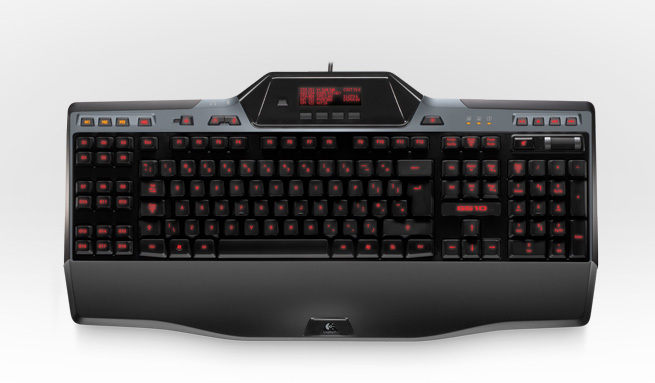 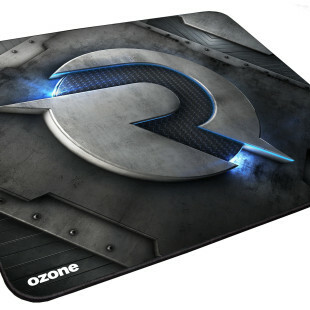 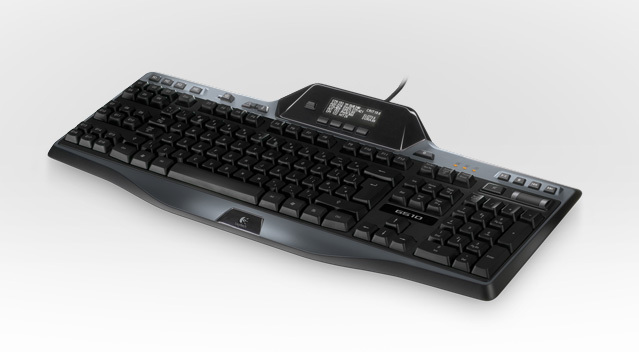 And the last is Logitech Gaming Keyboard G510, which features GamePanel LCD that informs with notifications, player and server info, real-time game stats, system information, VoIP communication data, and more. 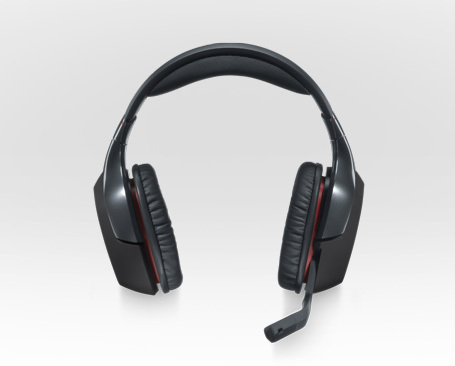 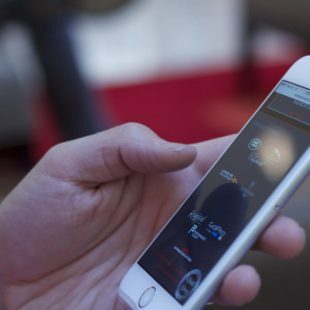 It has a customizable RGB backlighting, 18 programmable G-keys with three mode states and also includes separate headphone and mic jacks so you can use any analog headset with 3.5 mm plugs as a USB audio device for digital communication.